Beauty By Shannon: My favourite Fall/Winter blushes! 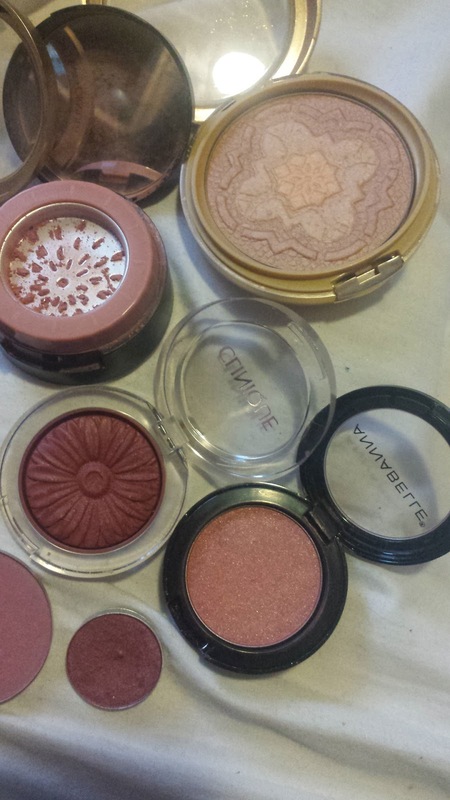 I love a good berry, plummy, red blush in the fall/winter! But I get that naturally just stepping outside my front door, as we're in freezing cold Canada! So it's a balancing act trying to find blushes that mimic this look without being super over the top!! I'm also super heavy handed with blush, so I need a blush that isn't so pigmented I shake in my boots looking at it!! I like medium coverage, luminous and buildable! 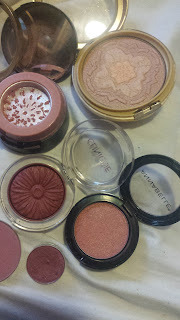 These are my favourite fall/winter blushes, and highlights! Clinique Cheek Pop in Cola Pop. I think only two of these are Matte. 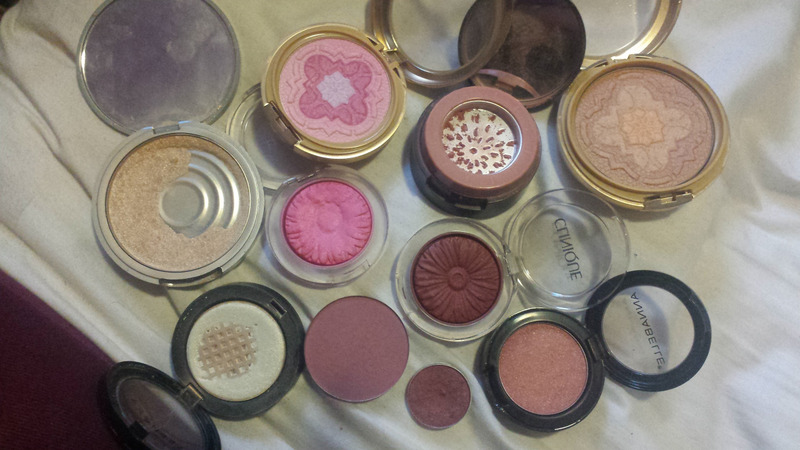 And that's because I personally don't like matte blushes, I find them hard to spread out and blend and buff. 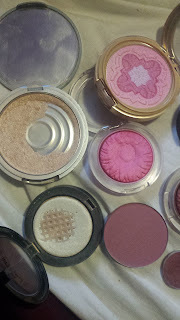 So I tend to reach for Shimmery/highlighting blushes! !